It’s important to stay in touch with customers who have used your services in the past. Obviously there are many reasons for that. But what’s probably the upmost on your list is that you don’t lose that customer to another business in your same field. If that happens then you aren’t doing your best to keep the business. Since once you have performed a service for a customer it should be much easier for you to get their loyalty and repeat business. Studies have shown this to be true. So what are you doing today to stay in touch with them? Have you ever noticed how when you go to any presentation of seminar they always want you email address? I know I have seen that many times. Do you know the reason for this? It’s so they can stay in touch with you. Because they know that since you have already taken action by coming to their event, it should be easier to get you to buy something from them in the future . There are actually many different ways to do this, you could send them a sales letter or post card. That works well; however, this is usually more expensive. Another way is to call them directly, and that is very time consuming, and who’s got that much time to use for that purpose when you’re busy working jobs! The solution to your dilemma is to send them something they'll find useful. This is a subtle way to stay in touch with them, and at the same time be marketing your services to them. What I am taking about are coupons. Why not just send them a coupon? Coupons are a great way to stay in touch, and also drum up new business at the same time. Your customer will be glad to get them, and most likely save them for future work. This keeps you on their mind for when they need your services again. So don’t take coupons for granted, they really are a great way to stay in touch with your customers and keep them from going to your competition. And the good news is that you can do this right from your phone. All you will need is to download the app that can do this for you. Now let me introduce you to the Profit Pal Mobile Invoicing App. This app is all you will to send out coupons to your customers and it will allow you to do a whole lot more! The app is easy to use and you will find it to be indispensable to you. So don’t delay get the app it’s available at Google Play and at Apple iTunes stores. 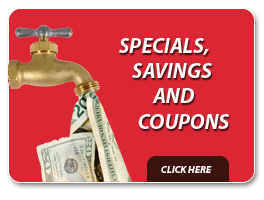 Making your coupons is easier than you may think. You just need an app that comes with that feature. The Profit Pal App is that app. With this app, you simply enter information into the coupon template and hit save, and the coupon is created. Then you simply email it to your customers for repeat business, it’s really that easy. Some thoughts that should go into creating your first coupon. Why are you sending the coupon in the first place? What kind of work are you currently offering etcetera? Coupons are a great way to reward previous customers for their loyalty to your business. That’s one reason! But there’s another reason as well which many businesses overlook, and people fail to understand about coupons. 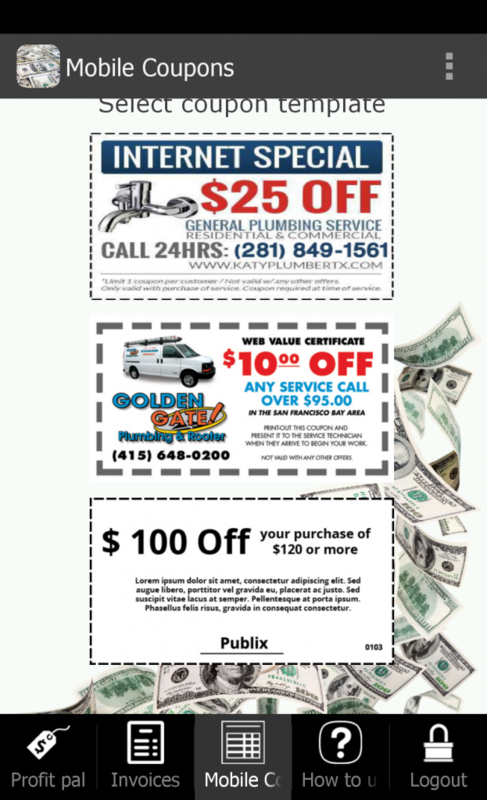 Coupons make great marketing tools. Let me explain, if you’re in any type of business one of your main concerns is getting more business. And there’s no better way to get more than to stay in touch with your previous customers. Since it’s important to have a viable business that you continue to get customers. Now those customers can be new customers or returning customers. Which type of customer do you think is easier to get, new ones, or customers who already know and feel comfortable with you? All of the data say’s that returning customer business is easier to get. And if you look at your own shopping patterns you’ll see that you go time and again to the same stores that you like and have done business with in the past. So you can see that it’s easier to get business from customers you have already serviced in the past. Now, this is where sending coupons come in. You don’t want to appear desperate for the business so you probably don’t want to Cold Call customers, to ask for the business although that may work at times. It’s much easier to send an email a coupon. Now they can remember you, and appreciated that you’re sending them something useful. And who doesn’t like to save money? So by sending them a coupon you have accomplished two things. Can you see how sending customer coupons can really boost your businesses numbers? So let’s get started sending coupons to your customers today! Now all that’s left is to get an app that can do all of this. And that brings us to the Profit Pal Mobile Invoicing App with this app on your Smartphone you can do everything you just read in this article. Coupons are good to help you to build your business. 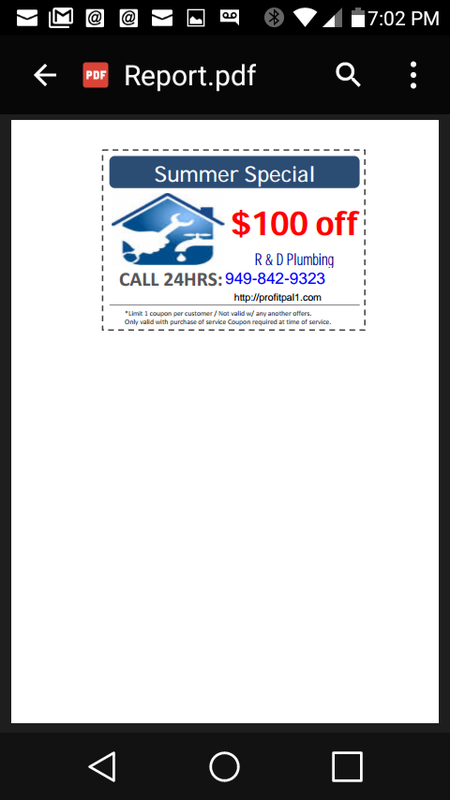 Sending Coupons is a Great Way to Stay in Touch with Previous Customers! Customer Coupons are very important these days. Example: You’ve got a new customer, and you’ve done him or her a great job. Is that the end of it? I sure hope not! There are many ways that businesses can stay in touch with their customers. One great way is to give your customers a coupon for savings on future work. The Automotive Repair Industry has been using this method for more years than I know. You know the coupons I am talking about, the ones they send you to get your oil changed or rotate your tires! You get the idea. Why do you think they give these coupons out? It’s a simple formula. Not only do customers like them, since they are receiving value. But from a business standpoint, they’re a great way to contact your customers. They will keep your valuable customers coming back! Customers that will come back again and again! The long-term dollar value in giving coupons should not be underestimated. Customer coupons not only show your customers that you care but also remind them that you’re still in business. If any amount of time has passed they may not remember you. It’s important to stay in touch with them. Now since most people don’t like being spammed, or sent correspondence they didn’t ask for, right? Ah Ha,’ but Customer Coupons are not seen as spam! Why? because they are viewed as receiving something of value! A discount worth money on work they will need anyway. 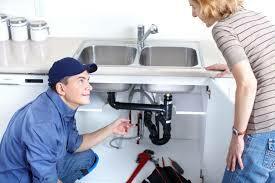 If you’re a Plumber and you offer them a discount on the installation of a new kitchen faucet. How many customers could resist that? Or half off on a Water Heater Installation on the Labor Only Obviously! So can you see just how important giving coupons can be? The Great News is, we’ve now added this feature to the Profit Pal Mobile Invoicing App. You can create and send out coupons to any customer you have in the apps jobs file. And since today so much of the paperwork everyone is doing, they are doing right on their Smartphones. So why not send your customer coupons right from your smartphone? This is exactly what we have created. You now have three generic templates to use in the app to create your Customer Coupons. You just enter the coupon information into the template and once you’ve created and saved the Customer Coupon you can now email them to those customers whose email addresses you have in the app, right from the app. Now, how’s that? For thinking about your business needs? Profit Pal has done it Again! So get the advantages that are in this app. To get the App Today! Just Click on the banner for the particular Smartphone you have here below.